Hi all you cider loving peoples! Some of you cider geeks have probably noticed my reviews/articles have been somewhat of a 'long time between drinks' affair lately. Well this is true, and it's due the fact i am getting married in just one and a half weeks! Nervous much?! So hence the majority of my spare time has been devoted to helping organise and prepare for the big day, and not to writing reviews. Sometimes you just have to get your priorities right. But over the past few weeks i have tried some really cool and exciting cider such as Westons Organic Cider, and Bress Bon Bon. But once the madness of the wedding is over and my life becomes somewhat 'normal', the reviews for these bad boys along with other great (or bad) ciders will grace your screens. But don't worry, i have a shed full of exciting ciders hailing from England, Wales, France, South Africa and of course Australia that i am dieing to try and review. Makes my mouth water just thinking of it!! But plans are underway to get cider from other countries like Germany and America too. Another really super exiting thing to look forward to in the near future is the reviewing of some real tradtional West England cider. 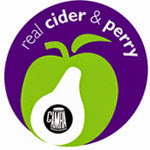 I have teamed up with the good folk from the Bristol Cider Shop (in England) who are sending me over some absolute corker ciders from producers like: Gwatkins, Perry's, Pilton, McCrindle, Once upon a Tree, Oliver's, Hallet's, Severn and Burrow Hill. I am just itching to get these to Oz, and start dissecting what 'real' cider is all about. I am also in talks with David Phillips from Pips Cider (Herefordshire), to try and get his cider over to Australia too for me to look at. So it's all happening!! Obviously reviews would follow! 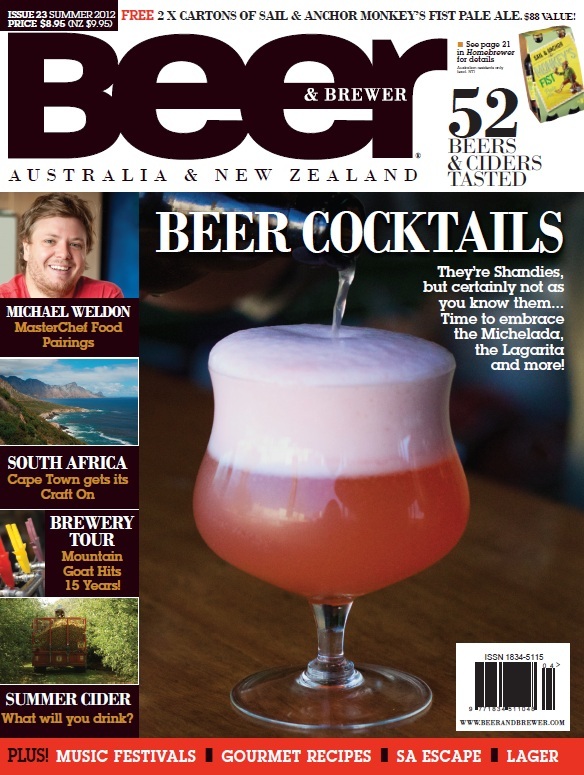 Also for the Australian and New Zealand readers, make sure you get your mits on the new edition of Beer and Brewer Magazine due out November 26. I make my magazine debut discussing the differing cider styles which consumers are exposed to in Australia. I will also post the article on the blog once the magazine is released. Can you see my little article on the bottom left?? Cool hey!! Well cheers fellow cider lovers, and i promise that after December 1, All About Cider will be back in action. It will be all guns blazing, full steam ahead and no holding back. 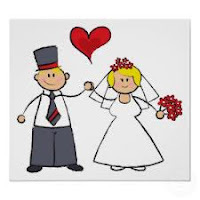 Until then, wish me luck on my big day and keep the cider dream alive. 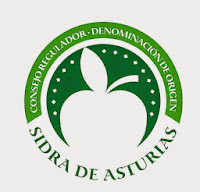 To begin with, what we all need to realise is that this is a sidra from Asturias. So what does that mean? Well if you read the review in the link provided, these sidra’s are somewhat special and very different. They need air. They need splashing and sploshing and treated rough. The air needs to mix with the sidra to release the volatile aromas, and excite the carbonation. Hence, the above the head pour into a glass below your waste is crucial with this style of sidra. The colour gives off a nice yellow straw and is cloudy with tiny yeast clumps floating freely around the glass. The carbonation is very light and pours with no mousse or head. The nose is a real interesting beast and pure Asturias to say the least. If not poured correctly (or poured straight from the bottle to glass), there is immediate notes of acetic acid (vinegar) with tiny hints of ethyl acetate (nail polish remover). It’s like sticking your head into a big bag of salt and vinegar chips – which is not a bad thing for some people! But if these characters are able to be aerated, refreshing fresh apple notes along with lovely tropical nuances leap out at you. There are some woody and mouldy notes, which would be the direct result of wild fermentation in large old oak vats. I couldn’t help but continually get drawn to a weird rubbery and plastic funk which lurked in the background. But overall, this nose was beautifully layered, and definitely left of centre. This nose is in a whole new universe to what Aussie consumers are accustoming to, but it must be savoured to really appreciate it. The palate again is pure Asturias with upfront dryness, tartness and tanginess. The dryness was not at all confronting, and the tart acidity lived up the whole experience. There are some vinegary flavours which do stick in the back of your throat and leave a hot, unpleasant feeling. This is also a consequence of a dry cider at 6 per cent alcohol too. A dirty, almost resembling a ‘cloudy’ taste of over ripe cider apples linger nicely onto the back palate. 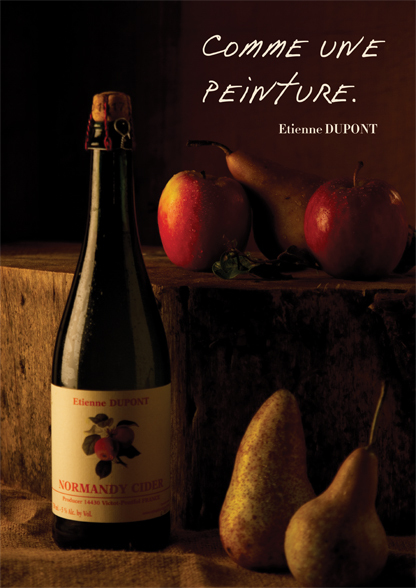 There’s no real astringency to speak of, suggesting low tannin apple varieties were used in the blend. There is however a tiny bit of bitterness which shows its face late on the back palate. The mouth feel is lifted by the natural carbonation, but also has an oily texture almost resembling ropiness. Ropiness is where lactic acid bacteria form harmless oily polysaccharide gels which turn the cider into a viscous liquid. The bad examples see the cider even turn into a thick jelly. The cider is unaffected in terms of flavour and is still completely fine to consume, but the appearance and oily feel may put people off. This Spanish sidra is pure, traditional, authentic and a real pleasure to critique. Layers of complexity and thought provoking interest engulf this sidra like it was a fine wine. Admittedly, this sidra is NOT for everyone and the picture of a distressed scrunched up face of dislike is priceless. But this sidra really takes you on a trip to Spain, and surrounds you in her culture and history. This is ‘real sidra’, and it definitely deserves your time and the attention of your tastebuds.